Have you heard about our Birmingham Residential? Healing the mind, heart, and spirit one soul at a time. Welcome to Alsana eating recovery centers. We provide innovative, client-focused and evidence-based eating disorder treatment in residential, partial hospitalization and intensive-outpatient settings. Our world-renowned clinical leaders are committed to providing you with an inspiring healing experience focused on your total health. An adaptable approach to compassionate care, Alsana’s priority is the individual. 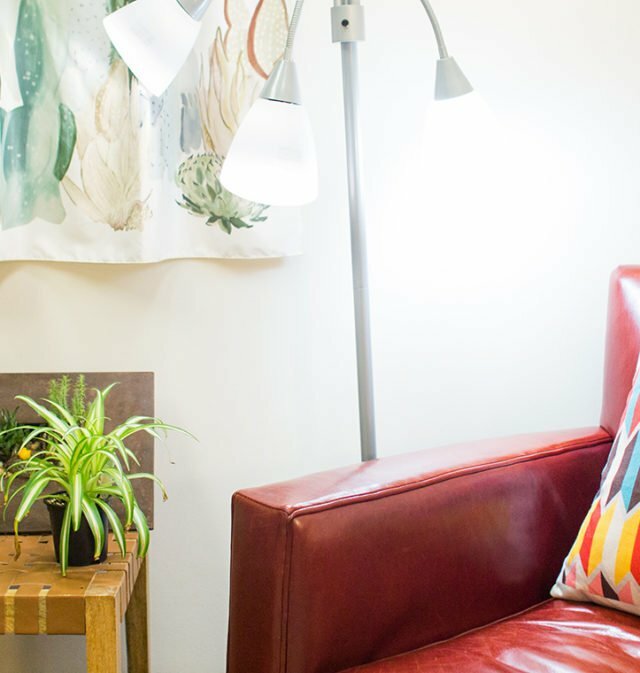 Set amongst the rolling hills of Birmingham, Alabama, this Alsana location offers an intensive day treatment program with off-campus, recovery-oriented apartment living. Birmingham also offers an integrated intensive outpatient program to provide a complete level of care as clients progress through each recovery stage. Our clients receive the highest quality of care and support provided by an exceptional multidisciplinary team of compassionate professionals. A serene and beautiful 55-acre campus is home to our residential locations, where clients can enjoy the peaceful grounds during their stay. 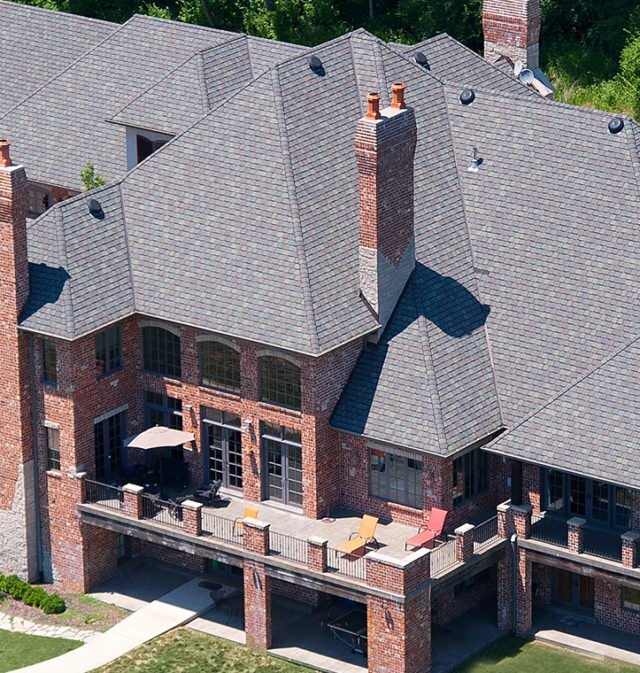 This Alsana location in St. Louis, Missouri has a team of dedicated and compassionate eating disorder professionals who are committed to your unique road to recovery. The day treatment and intensive outpatient program is located in Fenton, Missouri. Our beautiful outpatient offices also provide programming seven days a week. 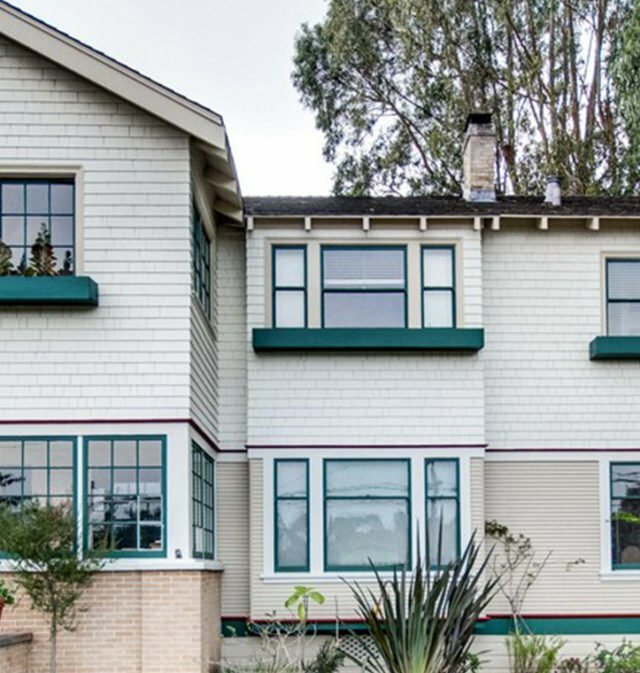 Our historic, residential location in Monterey, California is renowned for its natural beauty, seasonal monarch butterflies, and grazing deer. The location has been renovated and updated to fully provide for your healing journey and comfort. We’ve brought together a welcoming team of experienced eating disorder professionals who are committed to your care. 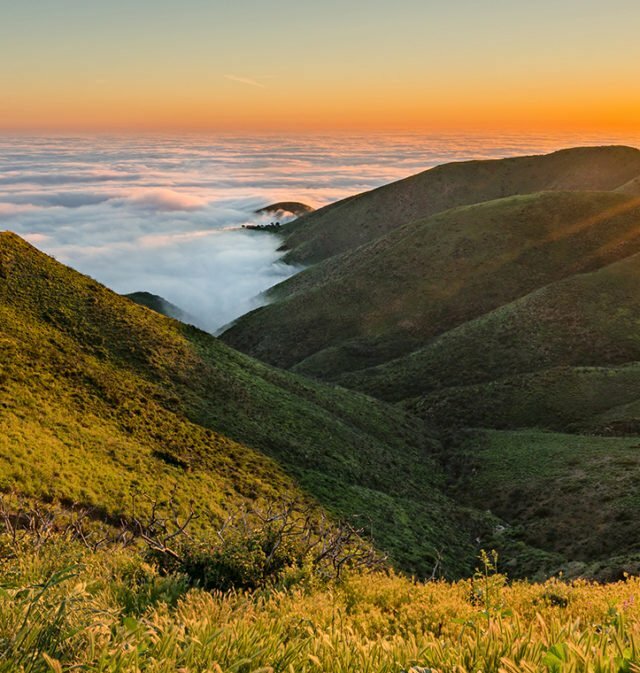 Alsana in Westlake Village offers three locations to help our clients on their journey to healing and balance. 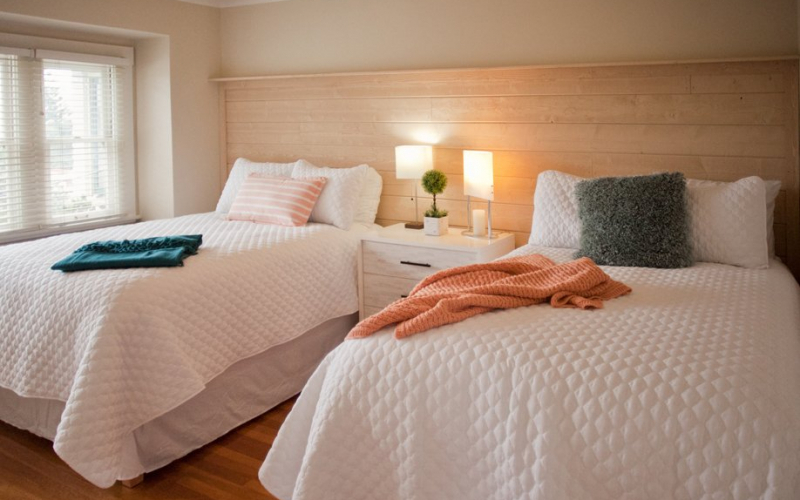 Alsana Luna and Alsana Terra provide expert residential care in comfortable six-bed settings. Alsana Stella provides day treatment and intensive outpatient treatment. Alsana Westlake is now accepting admissions for RTC and day treatment. 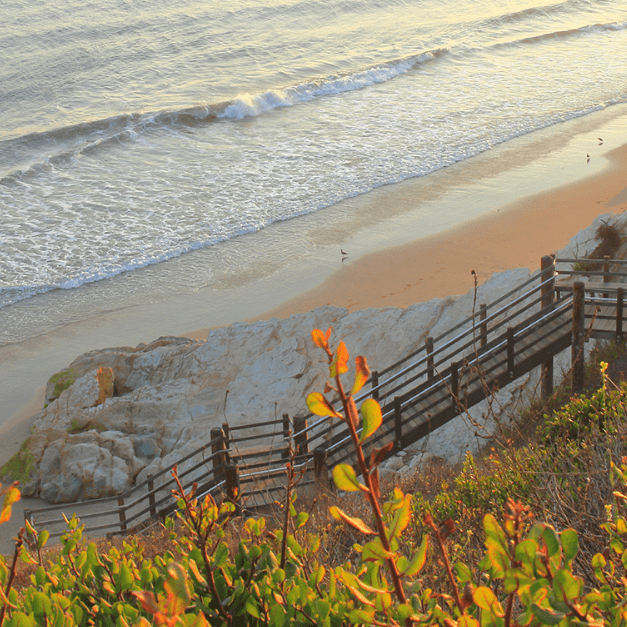 Alsana in Santa Barbara offers residential, day, and intensive outpatient treatment for those seeking the individual care and healing they need to live passionate and fulfilling lives. Our beautiful residential location in Santa Barbara will begin accepting admissions in October 2018. A healing community created just for you. An advanced level of care with 24/7 nursing, our team for residential treatment has the strength and compassion to guide you through your recovery needs every step of the way. Our day treatment program offers up to 12 hours of programming per day to support those on their way towards regaining independence. 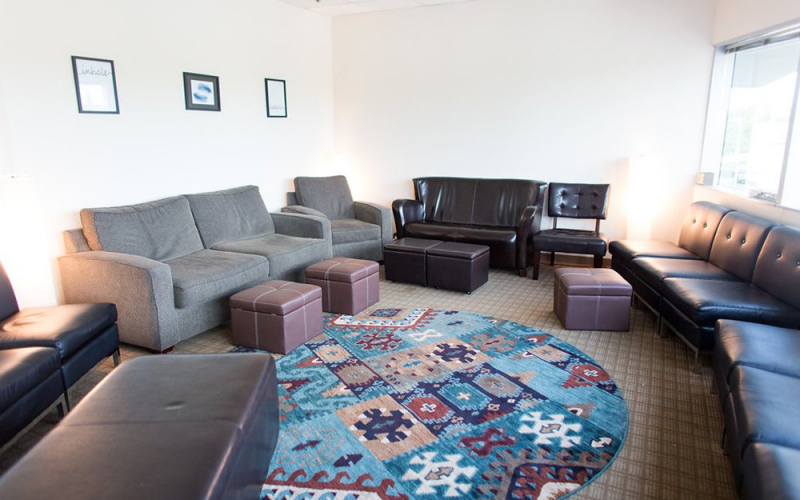 Intensive outpatient treatment offers programming five to seven days a week with both individual and group therapy for those seeking a safe space with more autonomy and a supportive community. Alsana’s medical program is based on building health resilience to provide a physical foundation of recovery. Alsana’s nutrition program integrates a balance of nourishment and pleasure within a real-world environment to restore a nurturing relationship with both food and body. 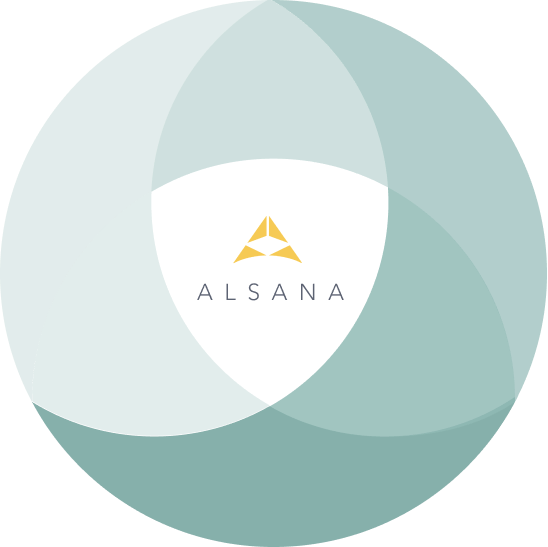 Alsana’s movement program is built on evidence-based treatment that redefines the relationship with physical activity and integrates progressive levels of movement as healing for both mind and body. 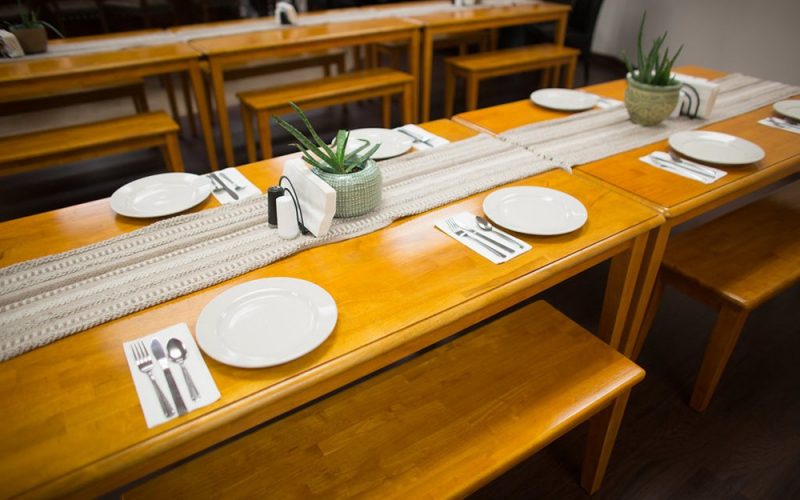 Therapy at Alsana is centered on an understanding of the complexity of eating disorders and its underlying biological, behavioral, and environmental influences. Alsana’s relational program provides guidance and support for clients to explore and grow their own sense of purpose as part of the recovery process. We will support you in finding your balance, purpose and possibilities. Welcome to Alsana. We are so glad you found us.